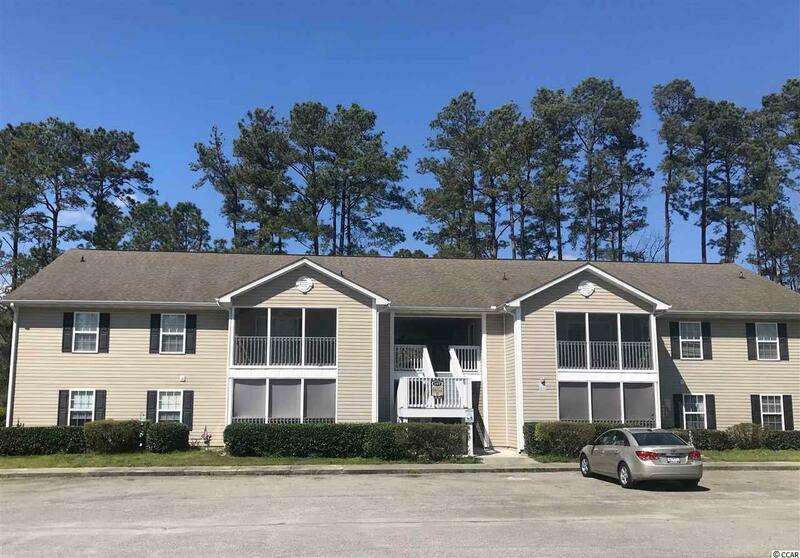 Nice 2nd floor (top floor) 2 bed/bath condo located in a quiet community next to Palmetto Greens golf course. 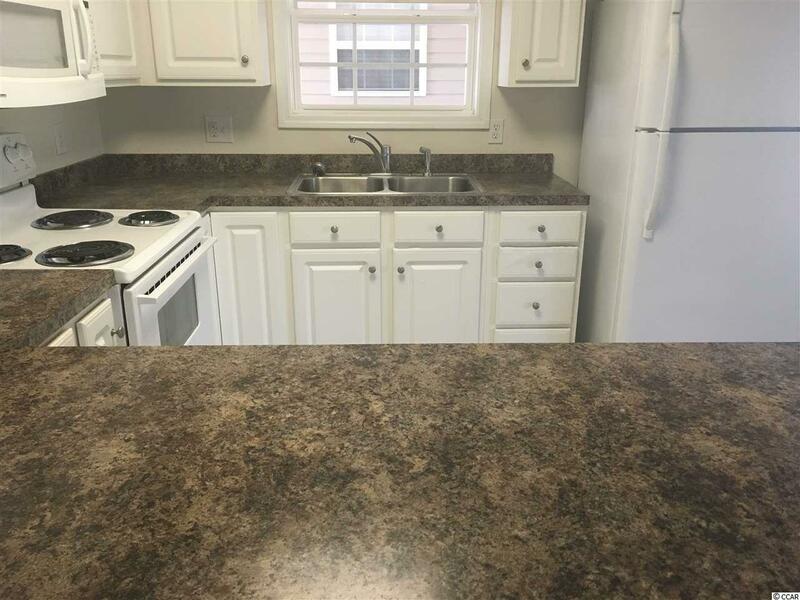 This condo has great rental potential with a low HOA fee. 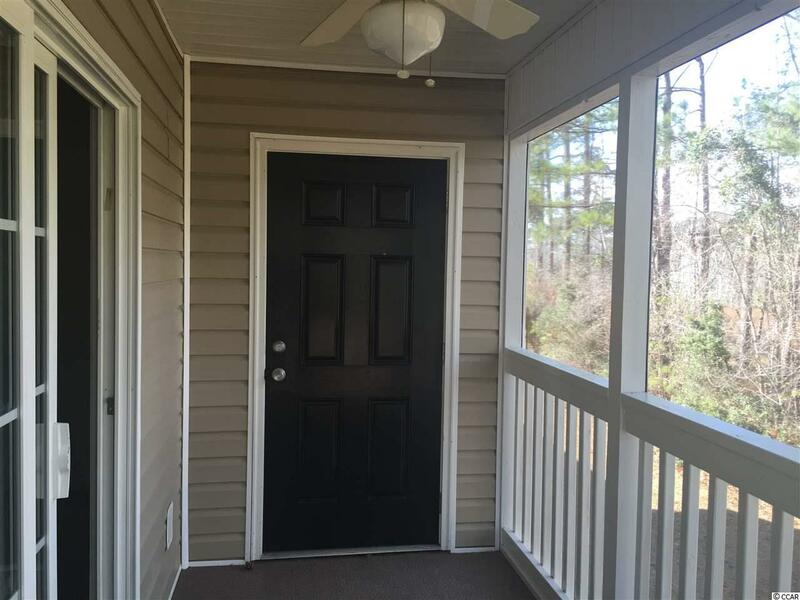 This unit has a screened in porch with separate outside storage. Nice open floor plan including living room, dining area, and spacious open kitchen with large counter space for extra seating. 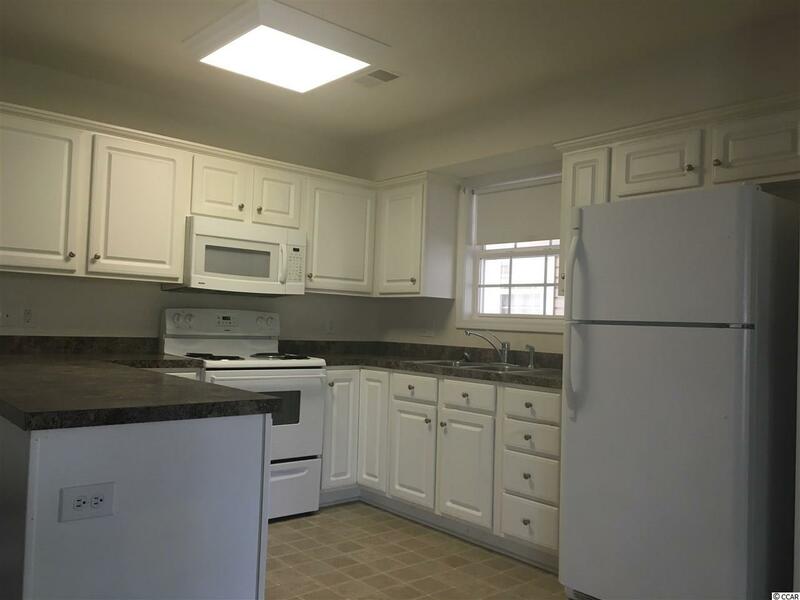 Large master bed/bath and second bedroom with hallway second full bath, separate laundry room. Square footage is approximate and not guaranteed. Buyer is responsible for verification. Listing provided courtesy of Hartland Properties. Listing information © 2019 Coastal Carolinas Association of REALTORS® MLS. Listing provided courtesy of Hartland Properties.